Slimmer, sleeker profile with a touch of feminine style. Soft, supportive CrocsTM comfort comes in a design that's slimmer and sleeker than the Unisex style. 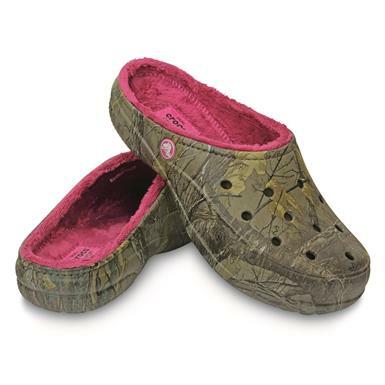 But they also have soft lining that keeps you warm without being all bulky. 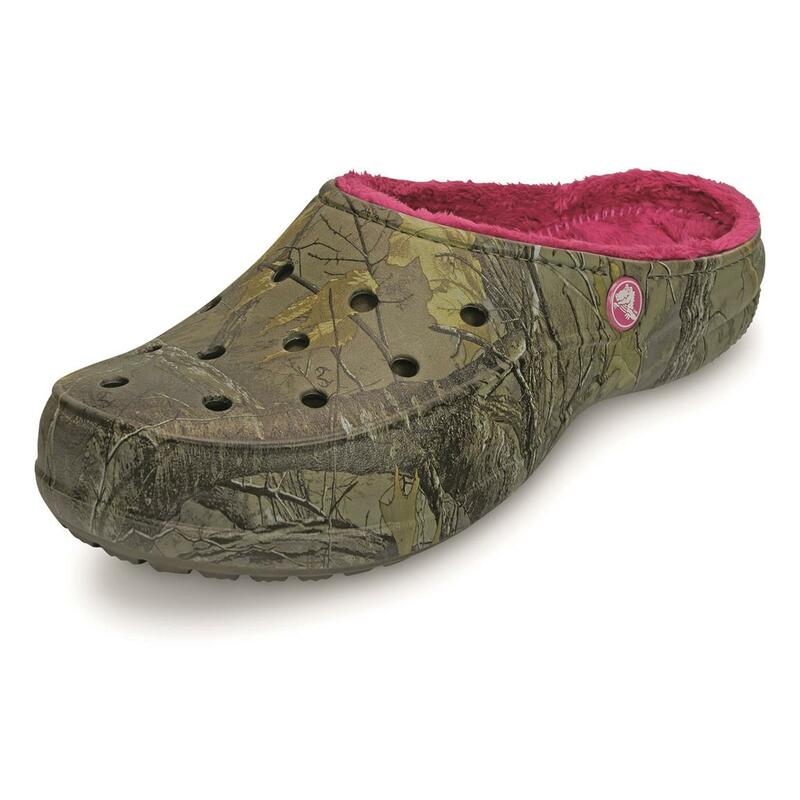 And these come in Realtree Xtra® camo! 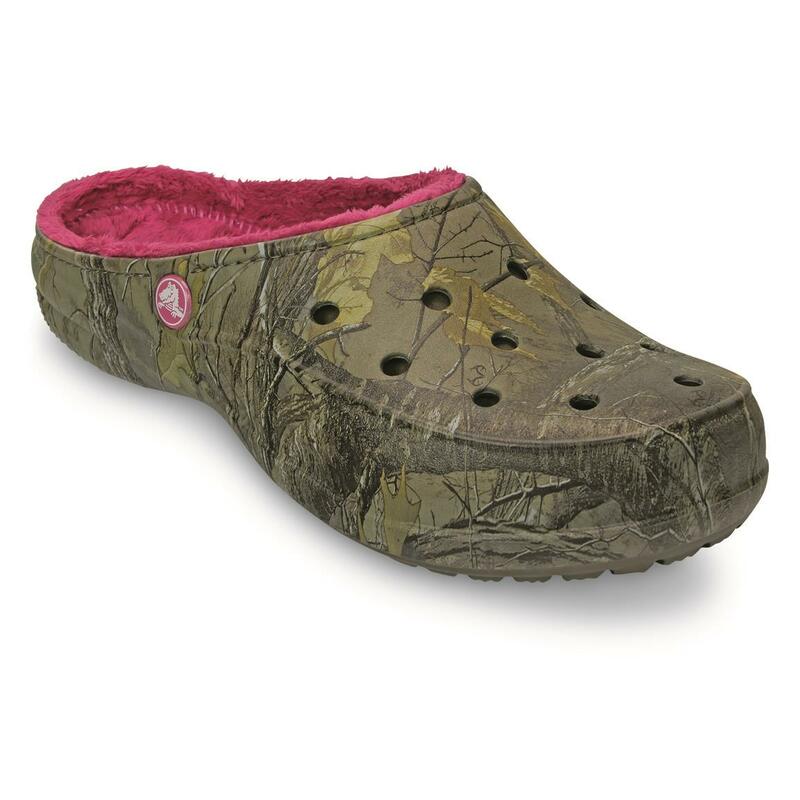 Wear them around the house, around camp, or around town. 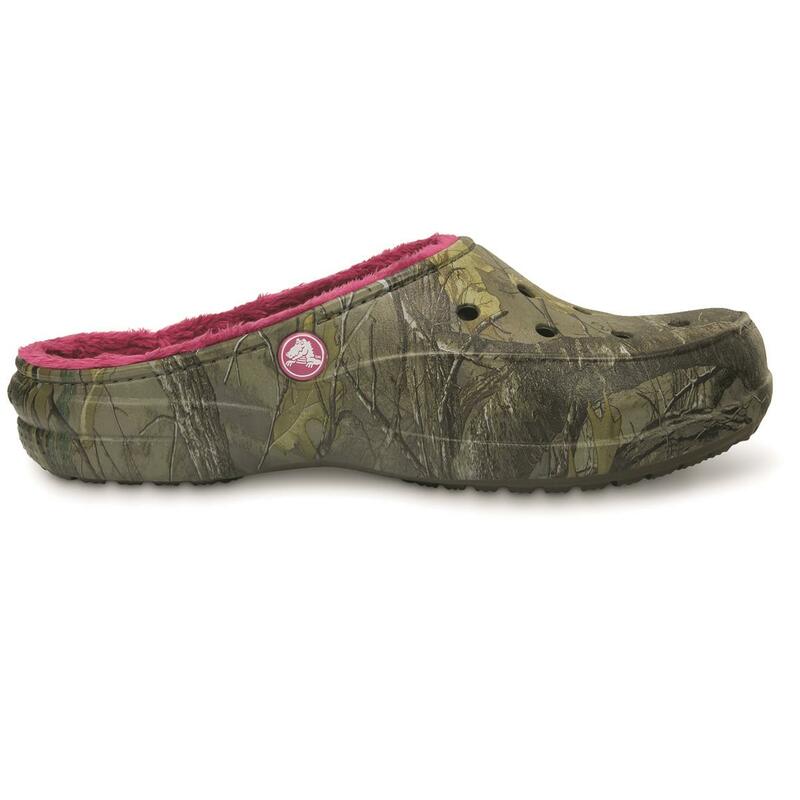 Slip into your pair today!